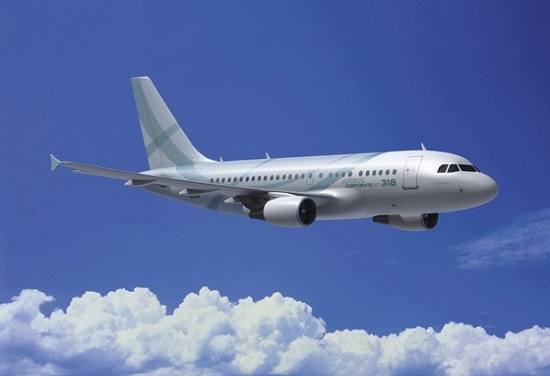 The A318 is the smallest of the A320 family with a reduced cabin length. The concept was announced at the Farnborough Airshow in 1998 with Pratt & Whitney PW6124 engines selected. The first flight was in January 2002. Seven months later a version with CFM56-5B9/P engines was flown. 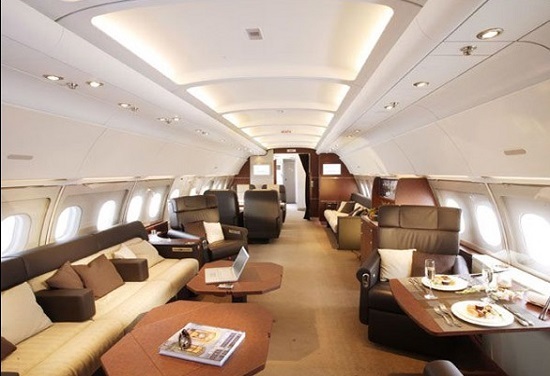 The Elite version was launched in 2005 and was renamed the ACJ318 at EBACE 2011.